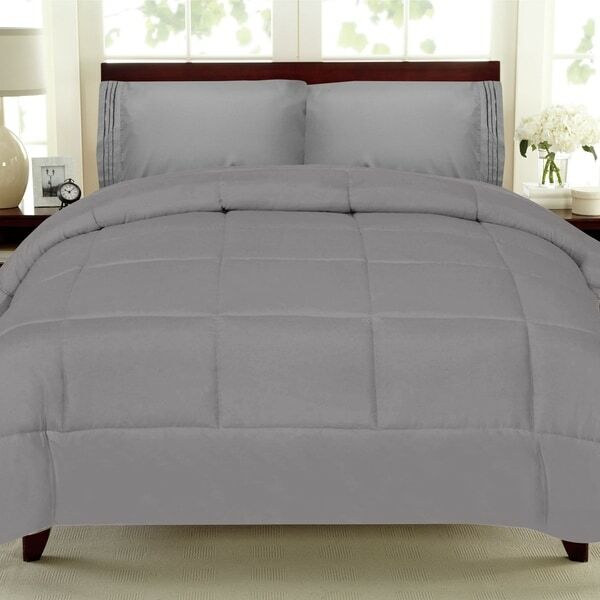 Very fluffy and fits my twin bed great! Material could have been a little better. Good quality. I guess I was expecting something, I don’t know, more comfortable. Good quality for the price.